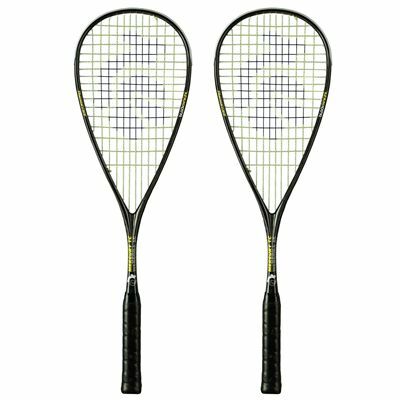 The Black Knight Mercury TC double pack comprises of two high quality rackets designed to ensure outstanding performance. The frames are strengthened and stabilised thanks to the Thermal Core technology, whereas the Extreme Modulus graphite increases durability and minimises vibration. The rackets have a head size of 73in2 (472cm2) and feature 12x16 string pattern. They weigh 125g (4.4oz) and are strung with the Supernick XL Micro string for gut-like performance and improved playability. The Black Knight Mercury TC squash rackets are supplied with two full covers for protection. 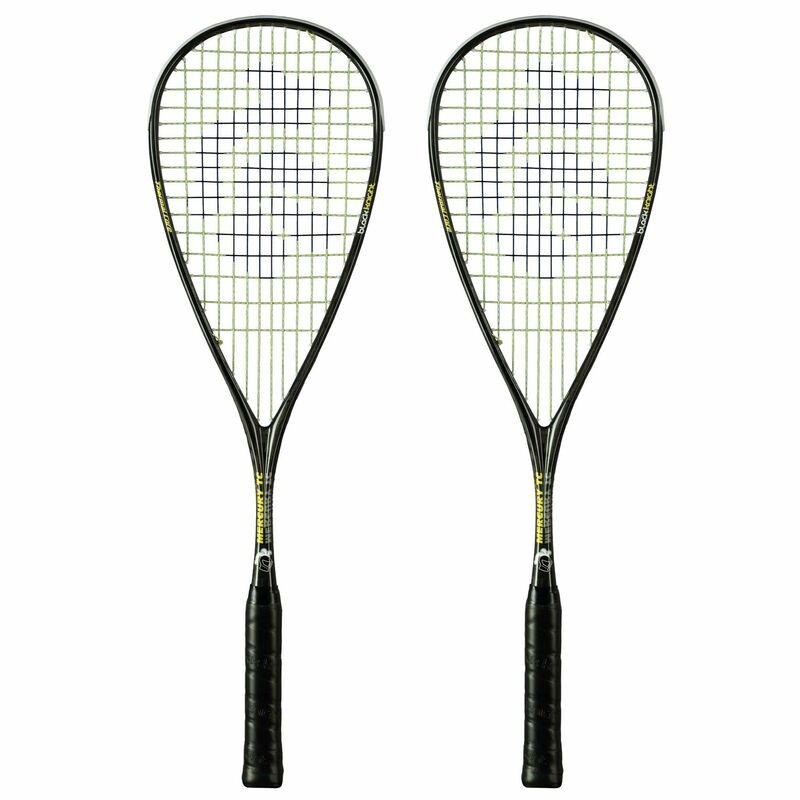 for submitting product review about Black Knight Mercury TC Squash Racket Double Pack.